At every event, we get to know the people who fill the seats and whom we think of as family. 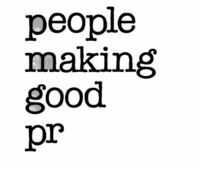 We love to hear what inspired you most about a performance and your ideas for expanding our reach in Vermont. Last year, one idea rose above all others and became a remarkable journey: show us what is inside a violin. 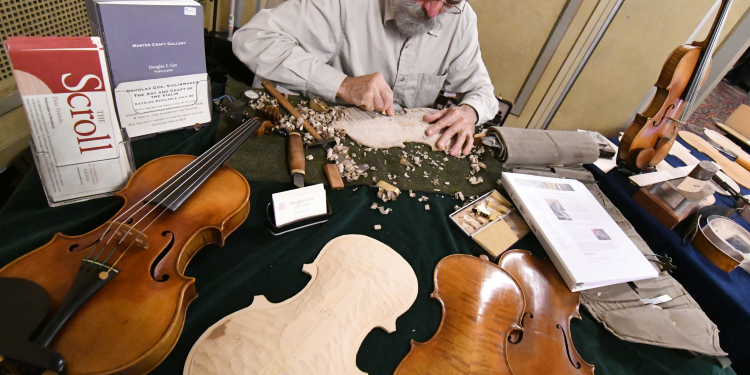 Each step of the VSO violin making was intentional, from selecting the wood to its opening night on stage. Cox choose aged wood native to Vermont and New England so that this instrument would be rooted in the Green Mountains from the beginning and carry a uniquely Vermont sound. 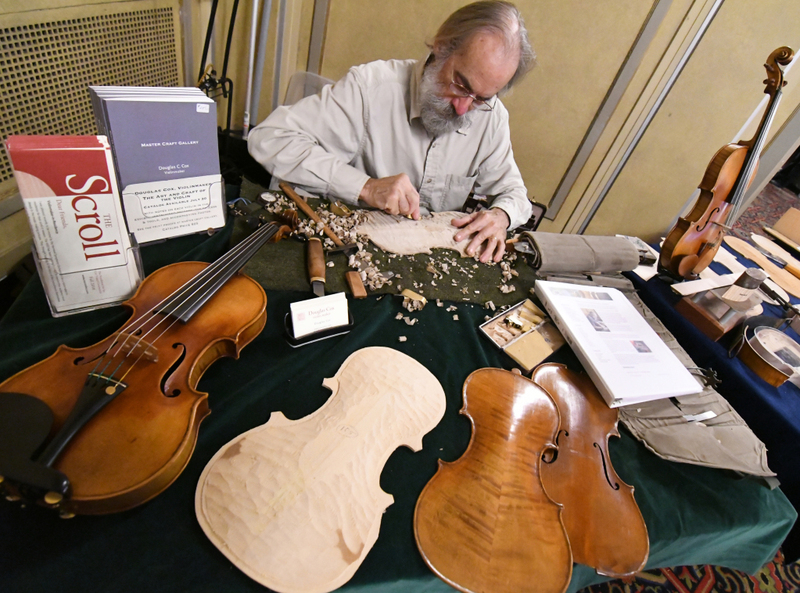 He then used a pattern that he made from VSO Music Director Jaime Laredo’s own Stradavari violin, an instrument (though no longer owned by Laredo) that turns 300 years old this year. Cox writes poetically about breathing life into bits of wood and string. While the violin is only a few months old, we know that it will last for 300 years or more just like the violin it was modeled after and the state in which it was born. The VSO Violin will appear throughout the year at our concerts. It is currently available for purchase through Cox Violins, with a portion of the proceeds to benefit the Vermont Symphony Orchestra. The hope is that, through the generosity of the community, we are able to keep the violin in the VSO family for many years to come. Read more about the VSO Violin in earlier blog posts here and here. 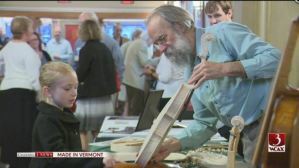 Watch Scott Fleischman’s Made in Vermont story for WCAX by clicking on the video below.